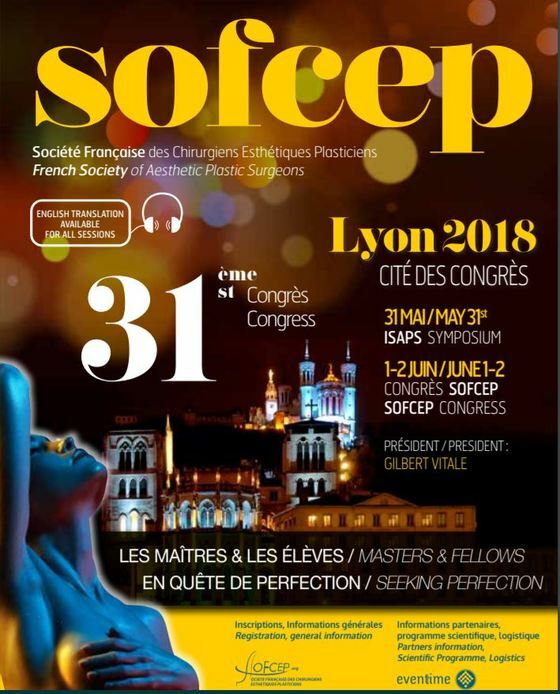 Crisalix takes part in the 31st SOFCEP congress that will be held on 1 and 2 June 2018 in Lyon. Our team is excited to demonstrate you a ground-breaking Crisalix 3D and 4D imaging solution. We invite you to attend our booth at the Congress, which we are sharing with our partner - Sebbin.